We met up with Samantha and Kevin for this breathtaking Joshua Tree engagement session. Joshua Tree is one of our all time favorite places to go and these engagement photos truly show the love they have for each other and the true beauty of their relationship. 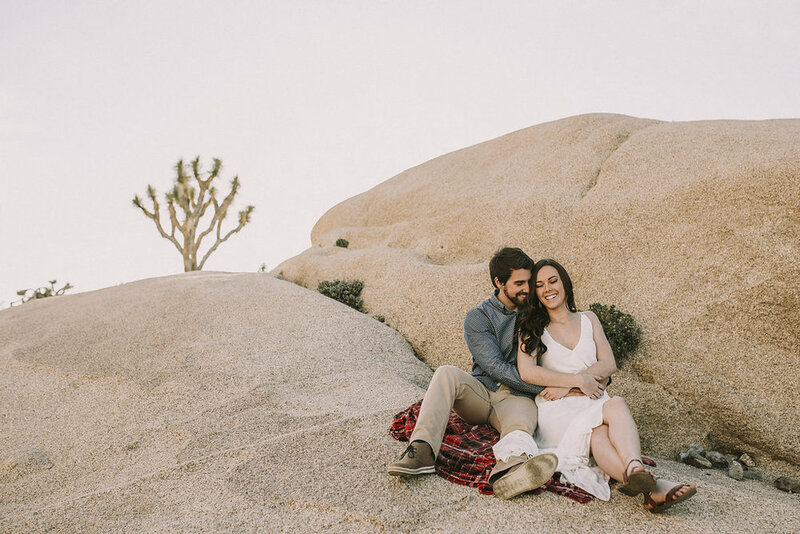 Scroll down to see the most gorgeous Joshua Tree engagement photos, shot by Southern California wedding photographers, Jenn & Pawel Photograph.